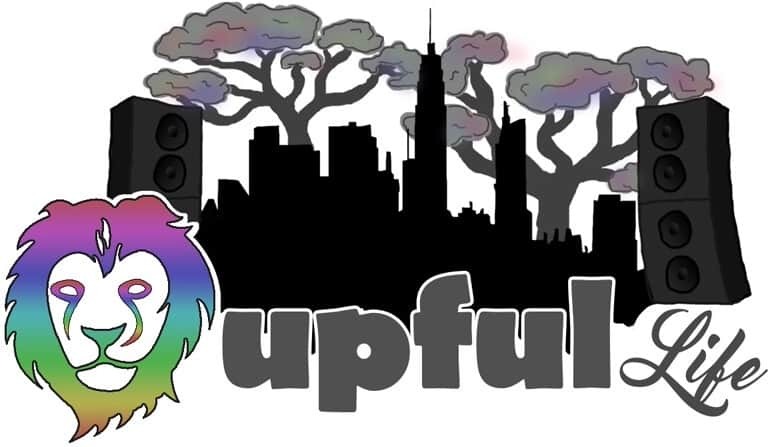 Episode 005 of *The Upful LIFE Podcast* welcomes New Orleans artist/activist/parade-maker KATRINA BREES to the show for a lengthy convo that takes a long, winding, interesting path in a plethora of colorful and emotional directions. I first met Katrina Brees in the early 2000s when I first started going to Jazz Fest, long before she’d taken that moniker, back when she was partner to a dear friend of mine in NOLA. Even though we were a bunch of “hippie bros” in that era, I was most definitely attuned to the kaleidoscopic vibration that was emanating from Karina way back then. We shared a few conversations that stuck with me through the years, and in that time I’ve paid attention as she’s evolved into a tremendous artist and inspiring activist. Hers is a story that is at once entertaining, engaging, hilarious, and at times gut-wrenching. As such, I was sure to include some lighthearted music discussion at the front end of this episode. But before we go deep with Ms. Brees, the host runs thru a few community thank yous, I take about 15 minutes to detail the past couple of weeks musical adventures, including Kruder & Dorfmeister’s 25th Anniversary Tour stop at the MidwaySF. Then we circle back to noted Delaware Valley Phishtorian J.A.who checks in from Philadelphia, PA for the second time (25:00). Thanks to The Phish from VT and their ever-evolving tradition, Jason recently returned from yet another Halloween celebration in Las Vegas. This year’s prank, which saw Phish performing I Rokk, an album from (a fictional!) Scandinavian band Kasvot Växt, was one for the ages. Usually pretty jaded regarding modern Phish, I really love the material performed in costume this year, and wanted to hear more from J.A. on the shenanigans in Sin City. Katrina Brees has spent 15 years co-producing over 200 parades. 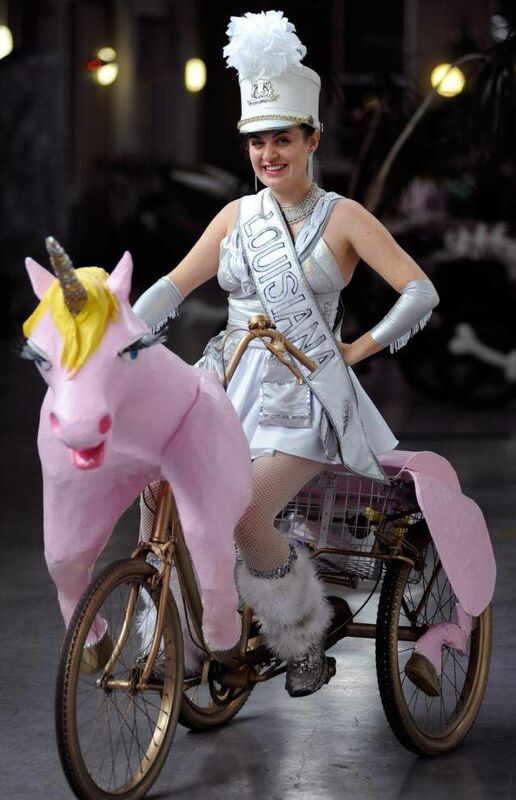 In 2003, she introduced New Orleans to the Mardi Bra,™ her first of hundreds of eco-conscious, parade art pieces as seen in films, commercials, television, events, and parades. Brees was motivated to found The Bearded Oysters Parade Club in 2004. The women’s parade club is now the largest in the country with a current membership of over 850 women. 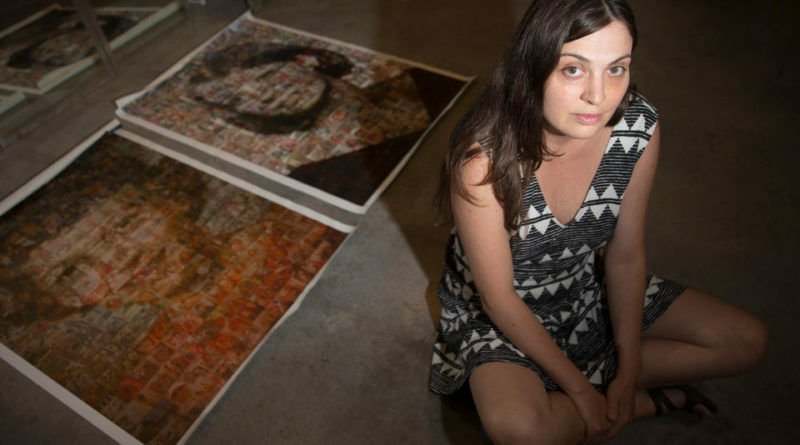 Moved by the BP Deepwater Horizon tragedy, Brees used her powers of parading to affect change. In 2012, Brees founded the Greening of the Grasconference, a platform to connect Louisiana residents with solutions to the devastating impact that petroleum-based Mardi Gras beads are having on the ecology, economy, health, culture and global community. Brees founded I Heart Louisiana as the sustainable future of Mardi Gras and works with Carnival producers to source local throws, costumes, floats, and live entertainment. Brees continues to expand The KOLOSSOS Bike Zoo, an interactive visual and performance experience featuring her unique, kinetic sculpture collection of eco-friendly art-bike animals that showcases the majesty of animals without their exploitation. Brees also was a major cog in Fantastic Casket, where she created fabric caskets made with soft upcycled materials that she quilts and sews to form the coffin. 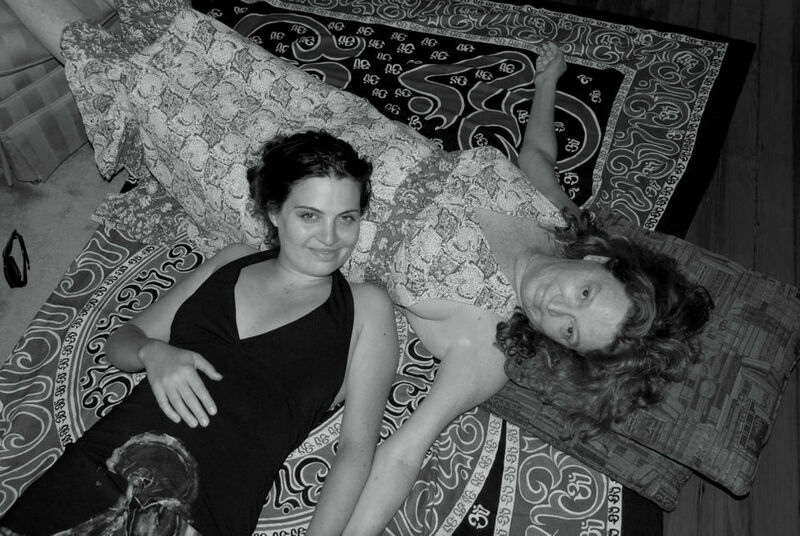 Katrina and I detail her long path in NOLA from fledgling fashion designer to DIY artist, careening through her colorful career and all the aforementioned endeavors, and much more. Towards the end of our lengthy and engaging chat, the topic turns tragic. The remainder of this interview contains some disturbing and emotional content. Please proceed with sensitivity. 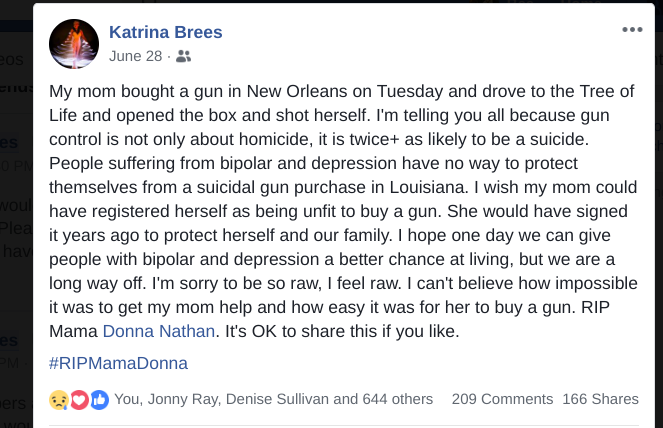 On June 26th of this year, Katrina’s mother Donna Nathan, who’d suffered from mental illness for her entire life, decided to end hers suddenly one day without warning. In addition to mourning her mother, setting up funeral arrangements, and surrounding herself with family and loved ones, Katrina was tasked with accepting the gun back from the police department after the case was officially closed. 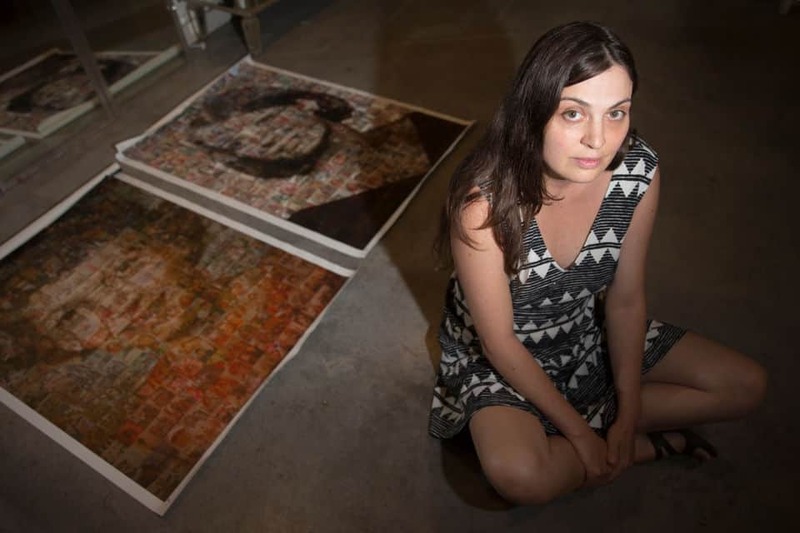 In the aftermath of Donna Nathan’s suicide, her courageous daughter Karina is working hard to see that it the laws are changed to reflect this short-sighted legislative judgement. Episode 006 will feature the wizard himself, Random Rab!